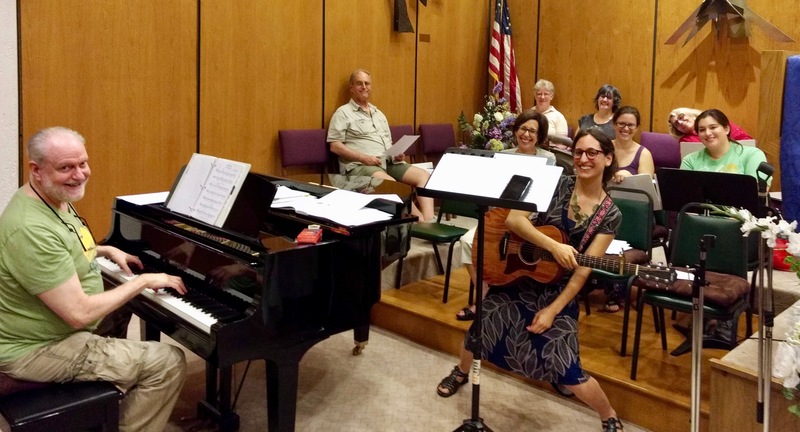 If you enjoy singing and would like to participate in a fun and meaningful experience, please consider joining The Sweet Singers, Temple Beth David’s volunteer choir. It’s a wonderful and welcoming group led by Cantor Lilah and directed by our own Steve Bermann. The Sweet Singers participate in several services throughout the year, and rehearsals are held in advance of each service. Our High Holidays services include many choral pieces, and rehearsals in preparations for the High Holy Days generally start in the summer. Rehearsals are typically held on Tuesday evenings or Sunday afternoons. For more information on how you can share your musical gifts for the benefit of our congregation, please email Cantor Lilah at Cantor@templebd.com.